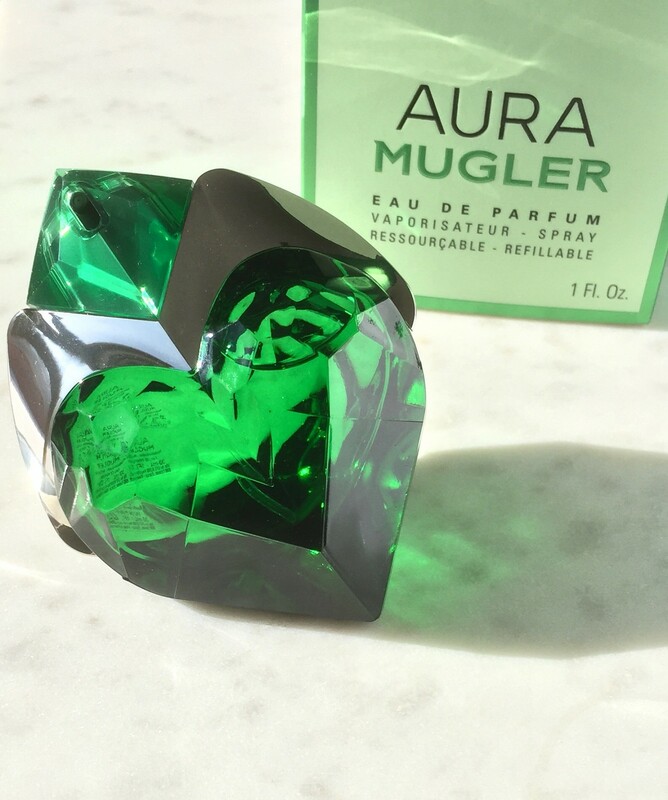 Thierry Mugler’s latest addition to its line of fragrances is the Aura Mugler. Best-selling Angel, Alien are now accompanied by Aura. Alien happens to be one of my most used/always in rotation fragrances; one that I regularly receive compliments on. So I was quite curious to find out what Aura was all about. 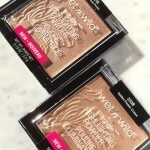 Luckily, I was able to attend the launch of Aura and find out in great detail everything that went into the product. Upon entering the venue, I got a pretty good hint of what was to be expected in terms of fragrance notes and overall mood of the eau de parfum. The bottle itself was so admirable and so unique. 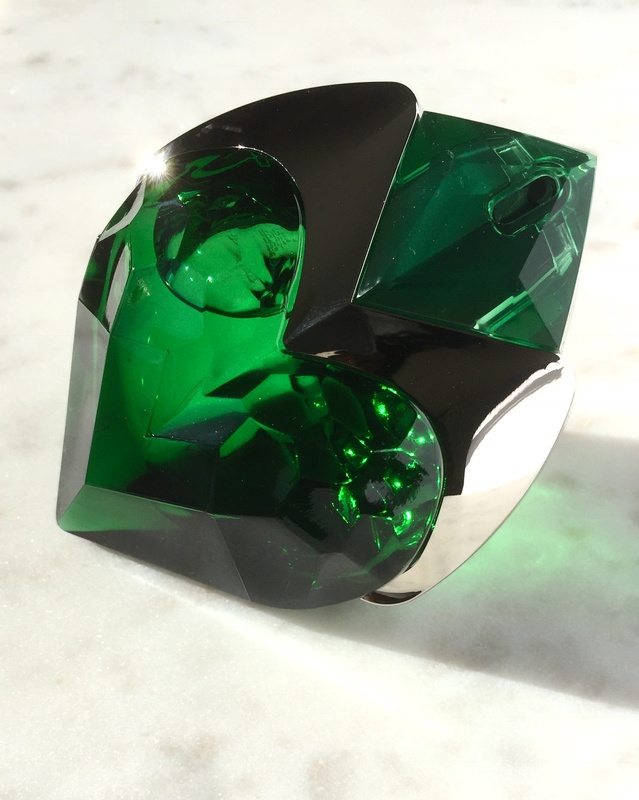 An emerald green crystallized heart, isn’t one that you come by regularly. Adorned with a reflective metal shaped in the letter ‘M’ and sized to perfectly fit into the palm of one’s hand. Available in three sizes; 30 ml, 50 ml & 90 ml. 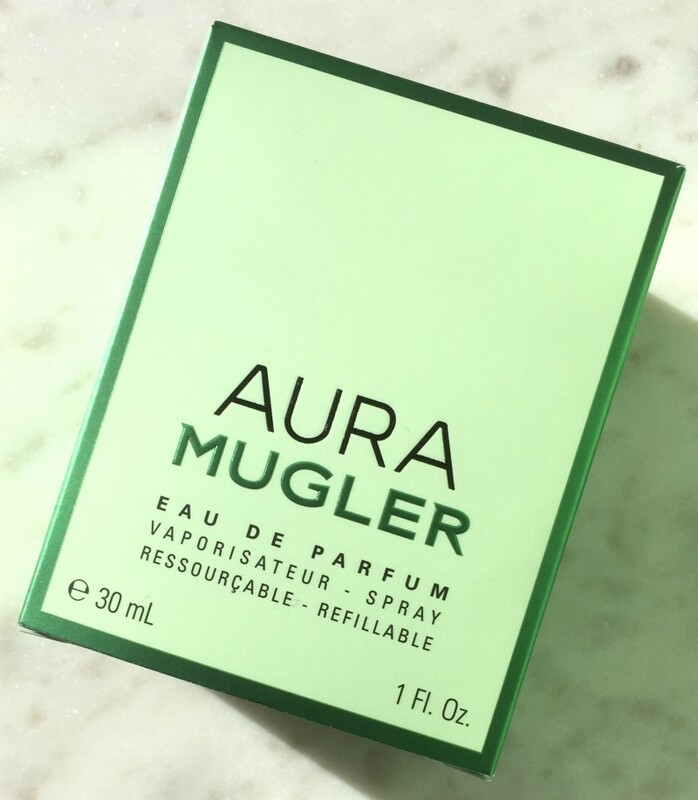 Like all Mugler fragrances, Aura is refillable as well. Although Aura appears to be a ‘herbal’/in tune with mother nature type of fragrance, it is in actuality more of a woody scent. 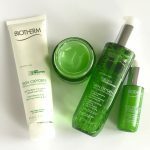 That granted, starts off as ‘leafy’ for a very short minute but transforms with the help of ingredients like Rhubarb Leaf and Orange Blossom to introduce freshness. Then drying down to a woody scent with the notes of Bourbon Vanilla and Wolfwood. Undoubtedly, Aura is unique. 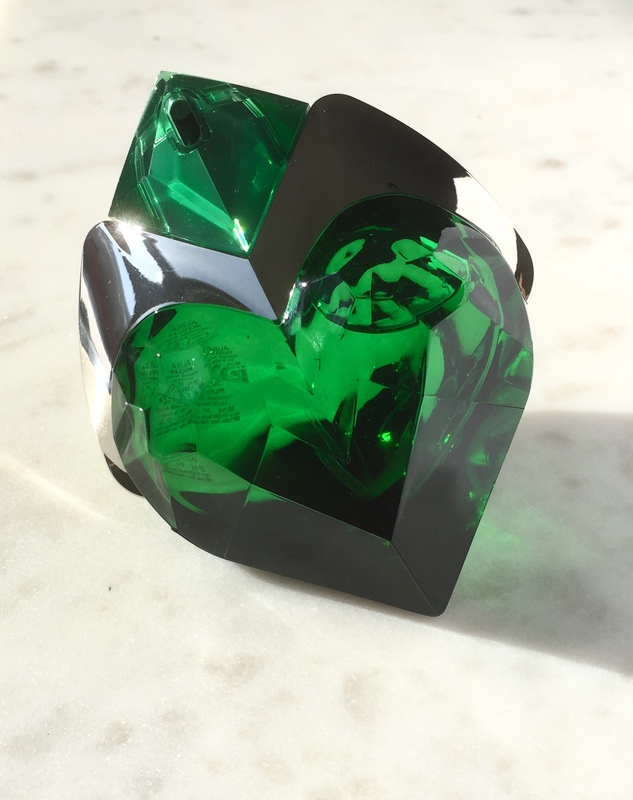 One I would never pick out on my own because it’s almost impossible to guess that this crystal heart encases a woodsy fragrance. Which for the record, musk and woody scents are what I gravitate towards during the colder months and even some evenings. Aura Eau de Parfum retails for $85.00 for 30 ml, $130 for 50 ml and $150.00 for 90 ml (all CDN prices) and is available at Sephora online/in-store, Hudson’s Bay and Ulta Beauty.